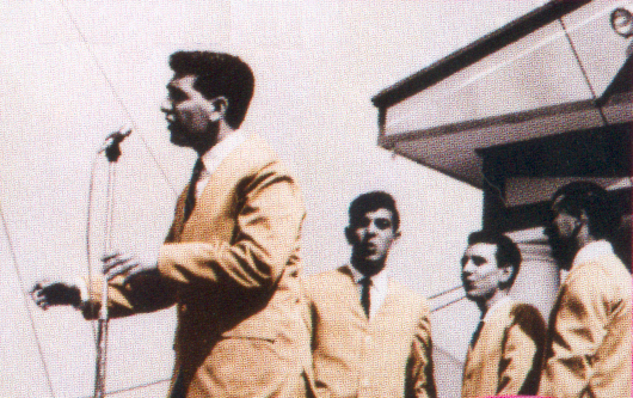 Lead singer of the group formed in 1958 as the “Perennials” was Emil Stucchio. The others were first tenor Tony Victor, second tenor John Gambale and bass Jamie Troy. All were between 14 and 16 years of age. While performing at the Club Illusion on New Utrecht Avenue, the show’s host, comedian Sam Sardi, tried in vain to introduce the group but couldn’t pronounce “Perennials.” He called the group onstage and asked whether they could come up with a simpler moniker. When they couldn’t, he introduced them as “The Classics,” a name which stuck. 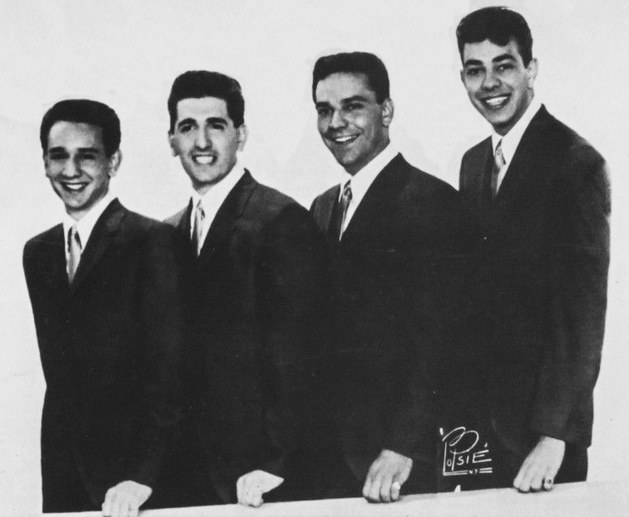 The group played teen hops, developing a style of white doo-wop similar to a group they would later hear of from Jersey City — The Duprees. Baritone Louis Rotundo of The Passions group (neighborhood friends of the Classics) recommended the group see their manager Jim Gribble. Unbeknownst to The Passions, they were only five months away from “Just To Be With You,” their only national chart record. The Classics took Louis’s advice and went to Gribble’s office with several other groups to audition. They didn’t realize at the time that Roger Sherman, owner of Dart Records in Manhattan, was sponsoring the audition in search of a new act. They were immediately signed and went about writing a song in a novelty vein under Sherman’s direction. The group came up with an idea from the movie classic “Cinderella” that they interpreted in teenage street corner terms. The song climaxed a fun-filled rock doo-wopper in a style reminiscent of groups of the late 1950s and early 1960s. The Classics’ “Cinderella” was recorded in late summer of 1959 at Bell Sound Studios in Manhattan. 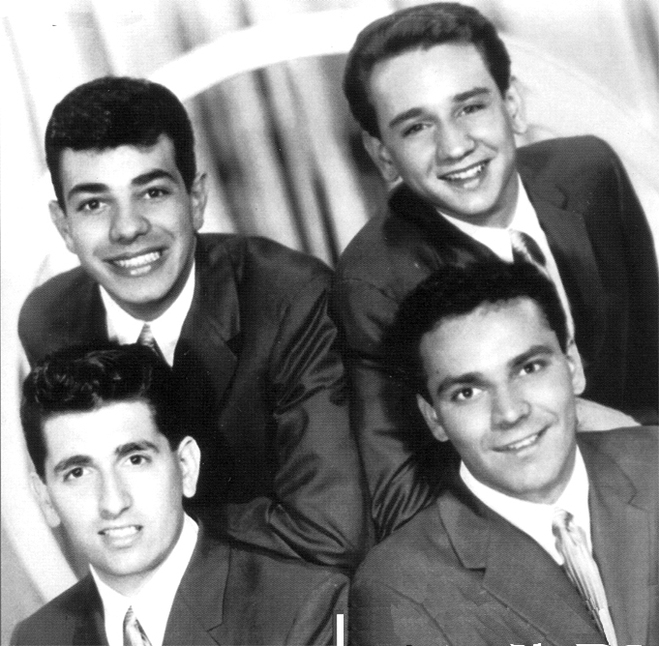 The band backing the boys on the number was reportedly the Virtues of “Guitar Boogie Shuffle” fame (May 1959). The record started out strong but never made the charts nationally. Some sources claim it sold over 50,000 copies in the tri-state area as well as in Philadelphia. Late in 1959 the group cut two more sides for Dart Records: “Angel Angela,” a badly mixed, less-than-competitive ballad, and a B side that droned along under the title “Eeenie, Meenie, Meinie and Mo.” It was not released until a year later, just before Dart went out of business. The Classics’ third Dart session was “Life Is But a Dream” backed with “That’s the Way It Goes” — both having been done previously by the Harptones. Soon after these sides were issued on Dart in 1961, the masters were sold to Mercury Records, then somehow the “Life” side also wound up on the Streamline label. This gave The Classics the same recording released on three different labels in the same year. Although it was a good up-tempo record, the Earls’ version on the small independent Rome Records blew it away on the East Coast. 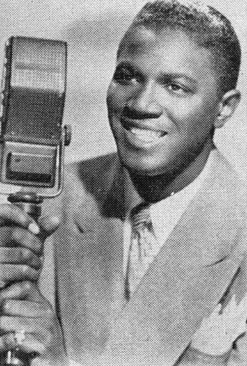 Mercury then “lent” The Classics to its affiliate, Promo Records, to back up rhythm and blues vocalist Herb Lance for a similarly styled rendition of “Blue Moon.” Over a year passed before The Classics got another opportunity with a label. Andy Leonetti set up the Musicnote label and asked The Classics to record for him. Larry Lucie, an arranger with heavy R&B tendencies, was directed to give a pop rhythm and blues treatment to the old standard “Till Then” for the group. This transformed them from a ‘60s doo wop act into a ‘50s-styled quartet of crooners. The song was recorded on Jan. 25, 1963. On June 22nd the record, replete with walking vocal bass and Emil’s best-ever lead, hit the charts 19 years after the Mills Brothers version had reached number eight. The Classics’ recording went to number 20. Their next single, in late 1963, was the standard “P.S. I Love You.” Lacking the same magic and radio support, it failed to click nationally.Several more releases for Stork, Josie, and Piccollo between 1965 and 1967 had the same results and the group drifted apart. In 1971, Emil, Jamie, baritone Lon Rotundo and tenor Steve Misciagno formed a new Classics renamed the Profits, recording a mid-tempo version of “The Wind” for Sire Records. 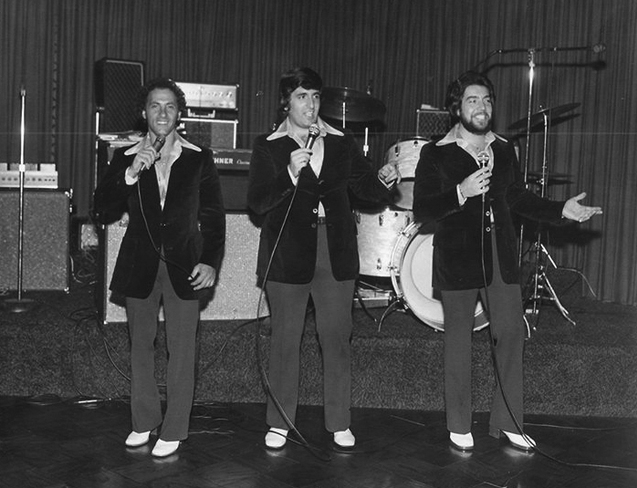 By the summer of 1972 the group was down to a trio of Emil, Lou and Kenny Gill but was again called The Classics. 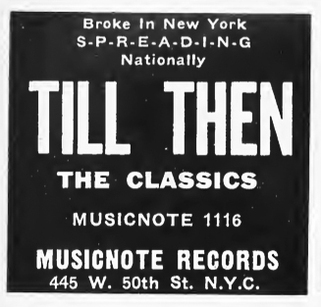 The Classics last recording came from the miniscule Bed-Stuy label in 1972 when they did two standards : “The Way You Look Tonight“ and “Again“. 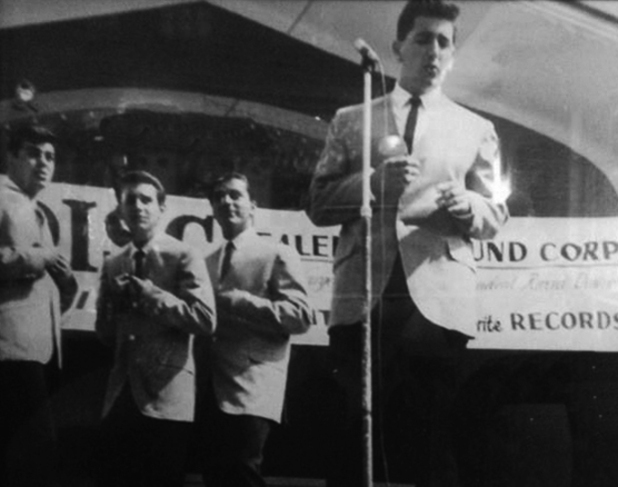 A decade later the trio was still doing occasional shows with Albie Galione taking Kenny Gill’s place.Later Tony Victor took a seat on the New York Stock Exchange, Jamie Troy went into the scrap iron business, John Gambale became a commercial artist and Emil Stuccio became a policeman for the NYC Transit Authority. The Classics’ up sides were early examples of white novelty rock while their ballad style served as a bridge between acts like the Four Aces of the ‘50s and the Duprees of the ’60s.